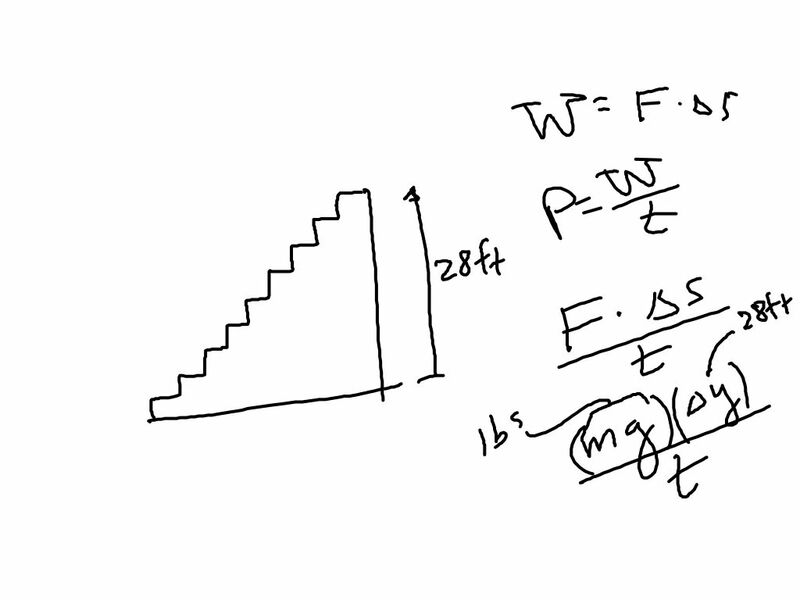 PhySP18SS6.6.9: On running stadium steps: We were only concerned with the work it took to beat gravity. We only took into consideration the ∆y. We assumed the ∆x work was negligible.